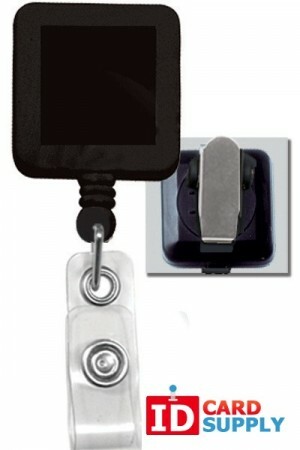 Starting at super low prices! 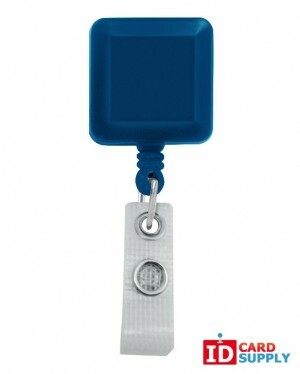 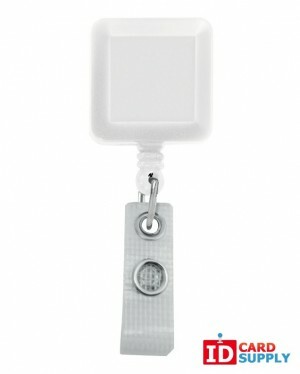 IDCardSupply sell square badge reels that can be clipped onto a belt or shirt for anyone carrying an ID card. This provides a pleasing aesthetic as well as allowing easy access to ID cards without getting in the way the rest of the time. 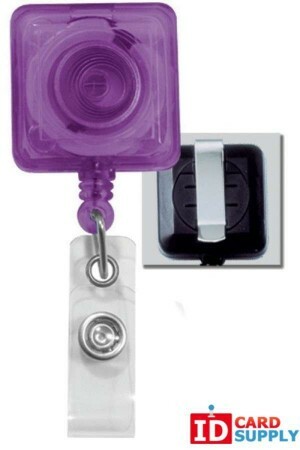 Square badge reels have a professional feel and this is matched by our high quality construction and variety of colors that you can match to your ID cards or your uniform and branding. 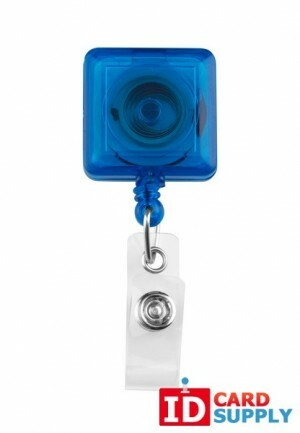 These small details can make a big difference on the impression your business makes on guests, so make sure to choose the best reels from IDCardSupply!